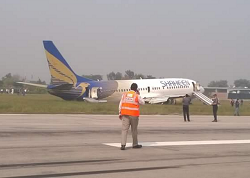 Shaheen Air flight NL142 was badly damaged in a runway excursion on landing at Lahore-Allama Iqbal Intl Airport. 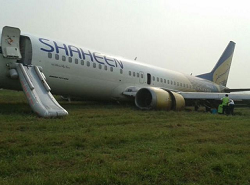 Except for 10 people, all on board remained unhurt. On final approach to runway 36L(eft) in reduced visibility conditions (low ceiling, fog and smoke) the 737-400 appeared to have made a touchdown a few meters offset to the landing runway where it ran over soft ground. At least one (or both) of the maingear failed when it hit the raised lip of a taxiway and seperated from its attachments. 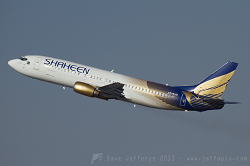 The pilots were unable to correct the excursion when the 737 came to a stop resting on its and engine nacelles. 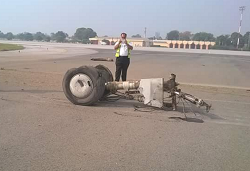 Only the nosegear remained intact. 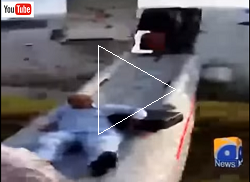 An emergency evacuation was initiated in which 10 persons are known to have received minor injuries. The aircraft is likely to be considered a constructive hull loss. At the time, there was no ILS available for runway 36R because of ongoing maintenance works. 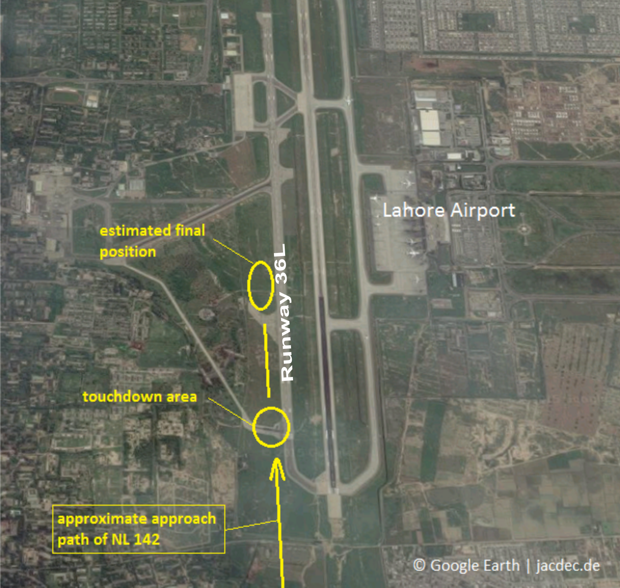 Runway 36L is not equipped with an instrument landing system (ILS). The pilot had consumed more than the permitted amount of blood alcohol and had not rested the required hours before the flight, said the CAA spokesman.